This 29-story downtown Manhattan apartment building is located on Chambers Street at the edge of the Hudson River. 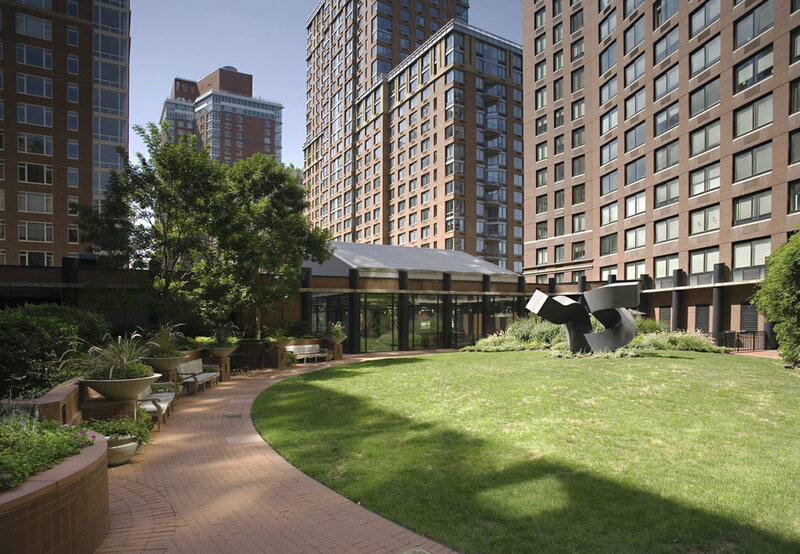 Designed by Robert A. M. Stern, Tribeca Park offers dramatic oversized windows with park and river views. Amenities include a lushly landscaped BBQ dining terrace, sky-lit indoor swimming pool, state-of-the-art fitness center, private landscaped sculpture garden in the courtyard, and a lobby finished in marble and imported pearwood. Your Tribeca Park apartment home is waiting.